Press Release: Khaadi launches Lawn Volume 2 Collection...!!! 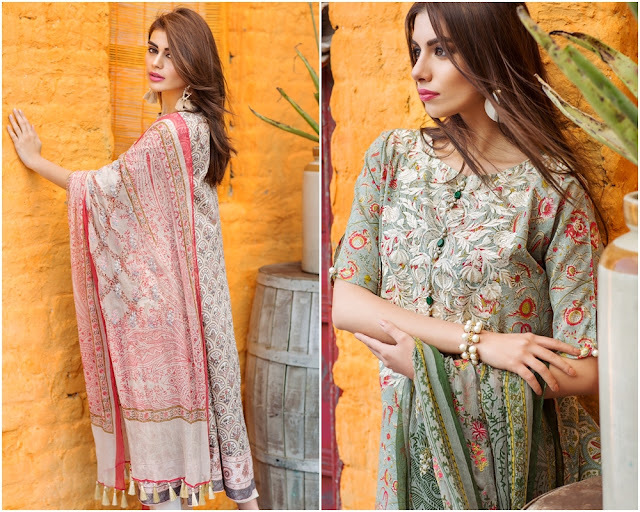 Pakistan’s premium clothing and lifestyle brand Khaadi, has launched their Lawn Volume 2 worldwide via Khaadi’s retail network and e-store. The new collection offers a range of designs inspired by the refreshing summer breeze and the cheerful sun in the latest Lawn Volume 2 collection. Infused with vibrant colours and designs, it features a wide range with a fusion of ethnic and modern unstitched garments, giving women the perfect feel for the season. The catalogue displays clothes stitched in an array of styles to inspire our customers, keeping in mind the latest trends. 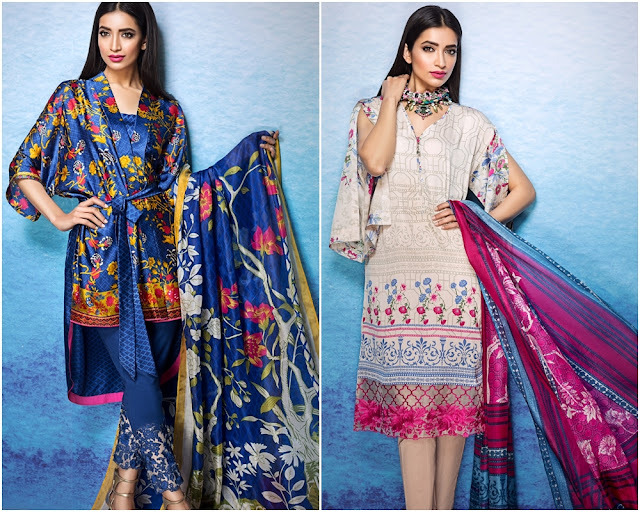 Whether one is looking for modern or traditional, bright or subtle designs, Khaadi introduces a versatile range of prints in different styles and colours to offer something for everyone. Khaadi first opened its doors in 1998 in Karachi, Pakistan offering customers kurtas and loose fabric made from hand-woven fabric. Shamoon Sultan, the chairman and founder, had the intent of reviving the ancient craft of the handloom and popularizing the traditional medium in a contemporary manner. Khaadi defines its lines as Concepts and initially had Prêt (Ready-to-Wear), Unstitched (Fabric) and Man (Eastern Wear). Over the years, Khaadi has introduced a number of new Concepts including Khaas (featuring exclusive and limited-edition pieces), Kids (for 2-12 year olds), Accessories (jewellery, stoles and handbags) and Home (featuring furniture, bedding and bath items).